The success gurus of marketing, entrepreneurial skills, & business skills are coming to Arizona! For those who are unfamiliar of who Gary Vaynerchuk, Tony Robbins and Robert Herjavec are they are each the powerhouse of entrepreneurial endeavors of their appropriate markets. On Wednesday, November 28, 2018 all three will be coming to the Phoenix Convention Center for The Ultimate Wealth & Achievement Summit. This one-day massive event is sure to surprise anyone in the business/marketing or entrepreneurial field. The summit comes on the week after Thanksgiving to allow everyone to get in more information about business before heading into Christmas and the New Year! The Wealth & Achievement summit will not only teach tips on how to market and business advice, but also gives gems about negotiating, personal development, money and motivation. These successful leaders in their respective markets will focus on the thematic characteristic of hunger. The hunger to seek out knowledge through their effective resources around them. To give more of a backstory on each speaker and leader, we will start with Gary Vaynerchuk. Gary Vaynerchuk (or Gary Vee) is currently the CEO of Vayner Media and the chairman of VaynerX. He also works as a social media guru and entrepreneur. Gary has multiple social media outlets, including his own YouTube Channel that gets thousands of views daily. 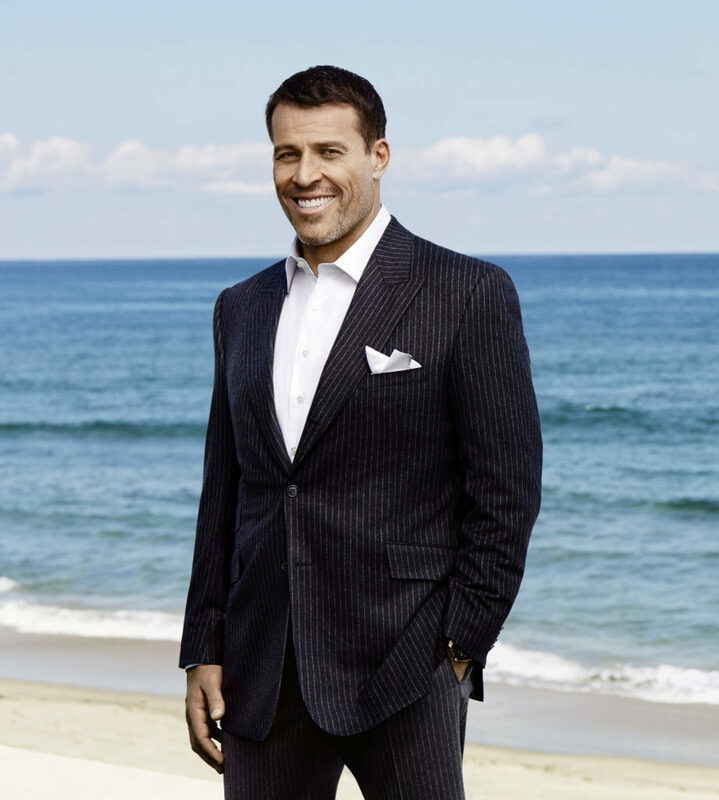 Tony Robbins is a business and life strategist, who has written best-selling books, an entrepreneur as well and philanthropist. Tony also gives great business advice and has been speaking at events and writing successful books for years now. Tony is also the chairman of a holding company comprised of 40 privately held businesses with combined sales exceeding $5 billion a year. 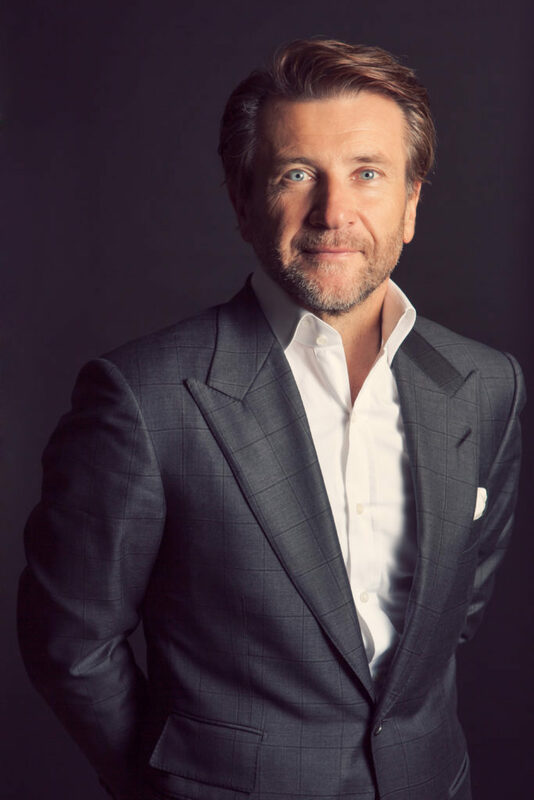 Robert Herjavec is the star of ABC’s Emmy Award-winning show Shark Tank and is the founder of Herjavec Group which is a successful technological company. Robert has also written multiple best-selling books and has starred in a few shows, including Dancing with the Stars. Each speaker has started from the bottom in life, with their experiences sharing so much common interest with everyday life and to the “average joe”. Don’t miss this one-day event in our beloved city of Phoenix as each speaker will aim to make this a memorable and impactful event for those attending!